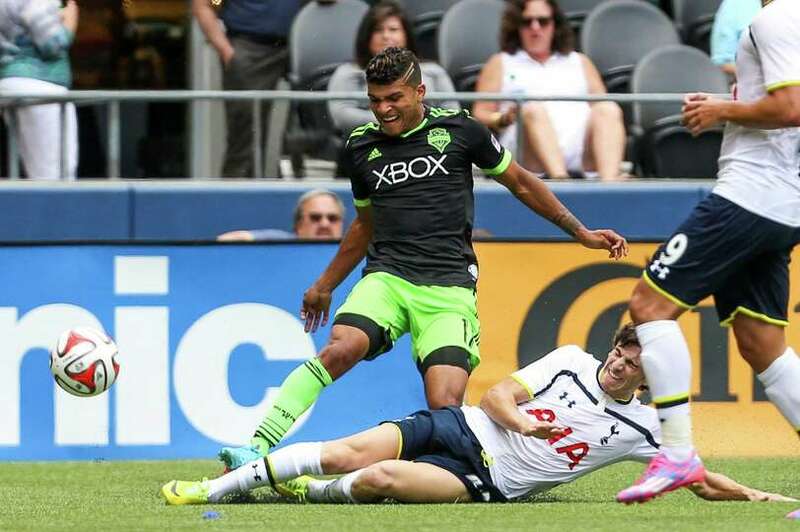 Yedlin, 21, signed a 4-year deal but will remain with the Sounders on loan at least through the end of the Major League Soccer season, which concludes in December. Tottenham said he would join the London club ahead of the 2015-16 season. Spurs will pay MLS a $4 million transfer fee, according to ESPN’s Taylor Twellman, a sizable portion of which goes to the Sounders. According to DeAndre he spoke with Jurgen Klinsmann who obviously was very supportive of this transfer. Some US soccer fan are hesitant when hearing about young players going abroad too early because it can sometimes be harmful to young player’s career if he does not get the requisite playing time and ends up stunting his development. However, not every player is the same and although Tottenham has a deep squad which will be tough to break into, there is no doubt that Yedlin has the talent to break into the starting lineup. If he does then the USMNT will have gained a very valuable asset for the upcoming Copa America 2016 and 2018 World Cup in Russia.